New Car Trade, V8 Power, Automatic, 4 Wheel Drive, Sunroof, Power Windows, Power Locks, CD player, Cruise Control, Good Miles 130k, Extra Clean, Must See, Please take a look at all the photos and contact us with any questions you might have!!! 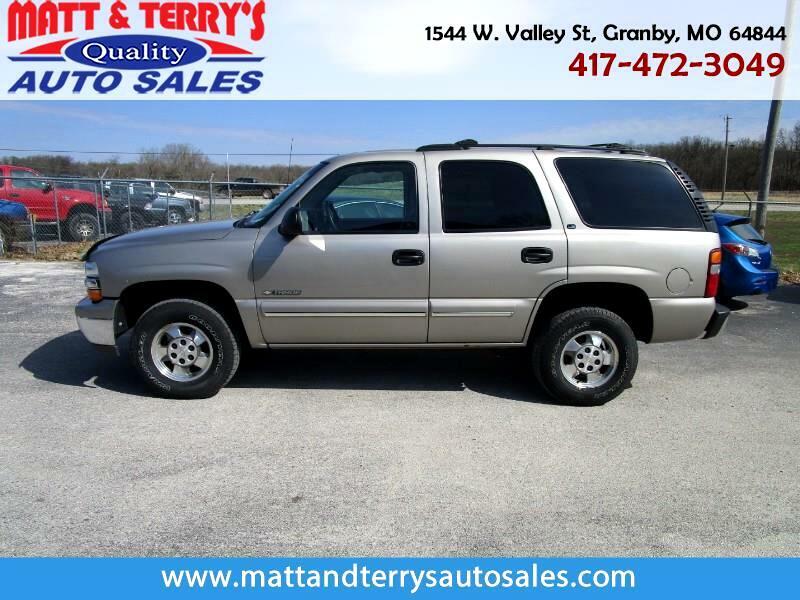 Visit Matt & Terry's Auto Sales online at mattandterrysautosales.com to see more pictures of this vehicle or call us at 417-472-3049 today to schedule your test drive. Message: Thought you might be interested in this 2000 Chevrolet Tahoe.